NEED A FUN SPORTY SMALL CAR? 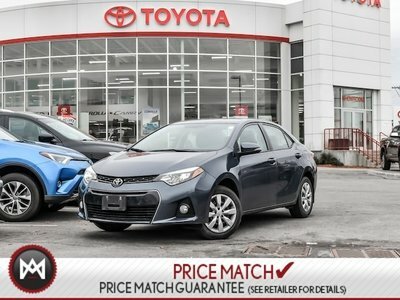 Details 2015 Toyota Corolla Bluetooth, Backup CAM, Heated Seats. This outstanding Sedan is the spacious Sedan you've been hunting for... Rolling back prices.. A real head turner!! !